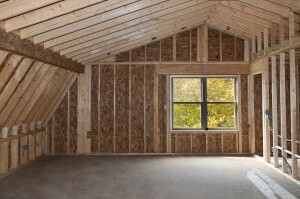 The Benefits of Finishing Your Attic - Carpentry Unlimited, Inc. Believe it or not, an attic renovation might just have one of the biggest returns on your investment compared to any other home improvement projects. This means that completing an attic remodeling job could help raise the market value of your house. Still, finances aren’t the only benefits to having your attic space redone into something new. There are limitless options as to what you can do with this new space. A game room might be nice for when company comes over, or it may be that you work from home and are in need of a secure and quiet office space. There may be some challenges to accomplishing this task of attic remodeling, however. The shape of the roof and exactly where your attic is placed may prove to be somewhat of an obstacle, so you should consult a contractor to find out what projects may or may not be feasible within the space you have available to work with. There are also a number of building codes and requirements that must be adhered to, so the professional you hire to spearhead the project should also pay close attention to these details and help you understand them. Having a finished upstairs attic space not only increases the usable amount of square footage in your home, but it may also increase its desirability in the eyes of potential buyers, should life lead you to live somewhere else one day. The best part is, there may not even be a lot of work or cost involved in getting that extra space usable for you and your family members. Sometimes, it’s replacing the insulation, putting up new drywall, and setting down a carpet before you’re ready to make that playroom for the kids or even a nice little home office. 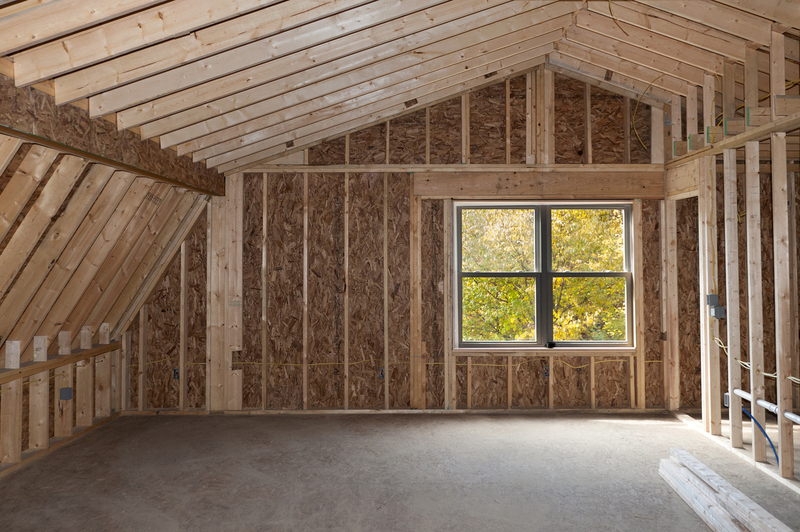 There are a number of benefits to attic remodeling, but it would be prudent to first decide on how you want to maximize the use of your extra space. Then, you should carefully assess the costs of such a project, and you’ll likely find the investment worth your while.